Outsource photo editing should be the best to grow your business! In this digital trend, It’s a very interesting topic to outsource photo editing from a professional company. Most of the photographer and Photography agency owners take photo editing services from the graphic design firms. You should know, when and why does a photography company decide to hire outsource photo editing service provider company? I think, a lot of questions you have in your mind regarding this matter. I will try to clear your all doubts today. 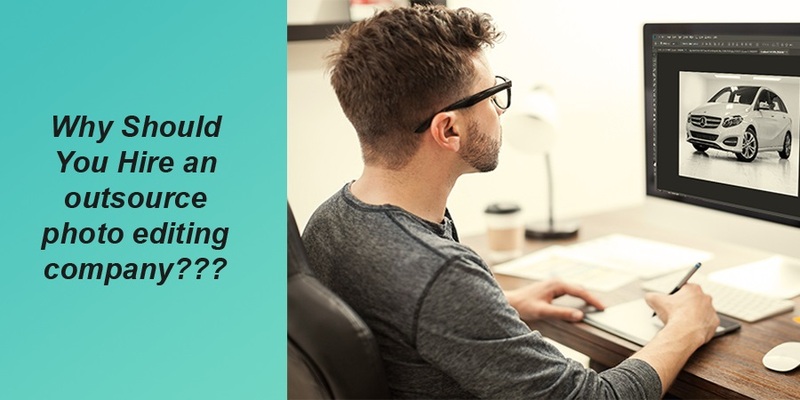 In this matter, only the owner of a photography company or the photographer can exactly say and describe when and why they want to outsource their image for the editing purpose. But As an Owner of a outsources image editing service provider company I can try to explain why they do that. Because I always do a lot of conversation with my clients and most of them are the photographer or the photography agency owner. So, Let’s see why they prefer to use outsource photo editing company than their in house team. The first and the most important thing is, it saves a lot of time. In the meantime, they can work on other projects. Also, it helps them to deliver their project ( edited images) just time. As a result, they can keep their clients happy. Time save means it saves money as well. When you send your images to an outsourcing photo editing company at that time you may focus on your other projects. The more project you can handle the more money you can earn. Usually, photographers are really so good at photo editing. But sometimes they fail to get the expected result. 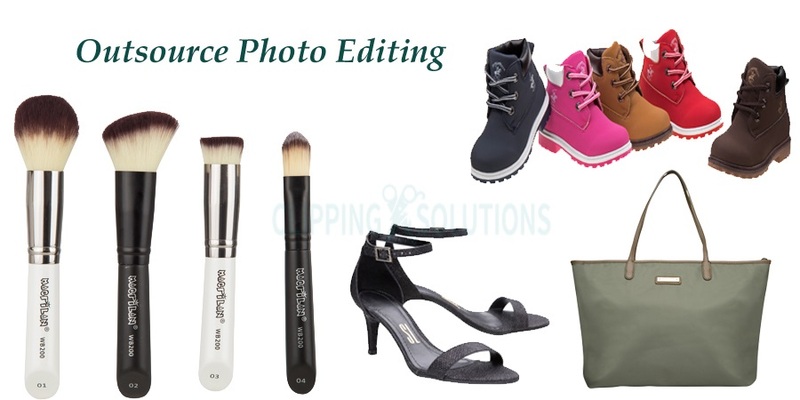 In this regard the outsource image editing company can help within a minutes. They have a lot’s of highly skilled Photo editor in their firm. They can give you quality guarantee work that can make sure of a satisfactory result. I think you know how important to keep your clients satisfied with your quality work. So, an outsource photo editing company can help you to grow your satisfied customer as well as your business. In a nutshell, it will be a very wise decision for a photographer or a photography house to hire a outsource photo editing company. There are a lot’s of benefit which can offer you a better life. In addition, there are a lot’s of the reason behind it. As I said that only the photographers can exactly describe the main reasons. But the common reasons are above in the description of this content. I had started a conversation about this matter to gain some knowledge. They gave me the main reasons that I already said above. Outsource photo editing company has become an important part of the photographers to ensure an easy and hassle-free life. I talked to them, They shared their feelings, how they feel about outsourcing their services and how they had become benefited. I can proudly say that I am the owner of an outsource image editing company. It provides all types of photo editing services all over the world to make photographers life more enjoyable and profitable. Finally, If you have any questions regarding this matter, you can contact me anytime, It will be a great pleasure for me if I can help you.